Fiona McWilliam memorial (Cessna Skyhawk G-BXLJ) on Moel Sych, Wales. 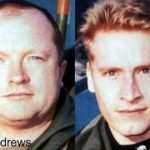 All 3 people on this civilian light aircraft died instantly when it crashed into the mountain of Moel Sych in North Wales, February 12th 1999. 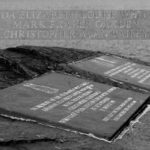 This memorial with its poignant plea is situated close to the spot where the plane crashed. At the helm was Mr Gareth Newton of Wrexham, undertaking a refresher training flight from Welshpool. The instructor was Mr Steve Mole, who had served with the RAF during the Falklands War. Miss Fiona McWilliam was an air traffic controller at Manchester Airport. The previous week she had made her first solo flight, and was on board as a passenger. She was 33 and from Macclesfield in Cheshire. The reason the aircraft crashed is not known. It is likely they were flying through low cloud which was obscuring the mountain tops. At a ground speed of about 50 miles per hour, the Cessna failed to clear the ridge and impacted with the wall of Craig y Llyn above Llyn Lluncaws. Below; Photo of Fiona McWilliam used with kind permission of Heather Rawles. Please see the comments below by Miss McWilliams’ sister. Below. 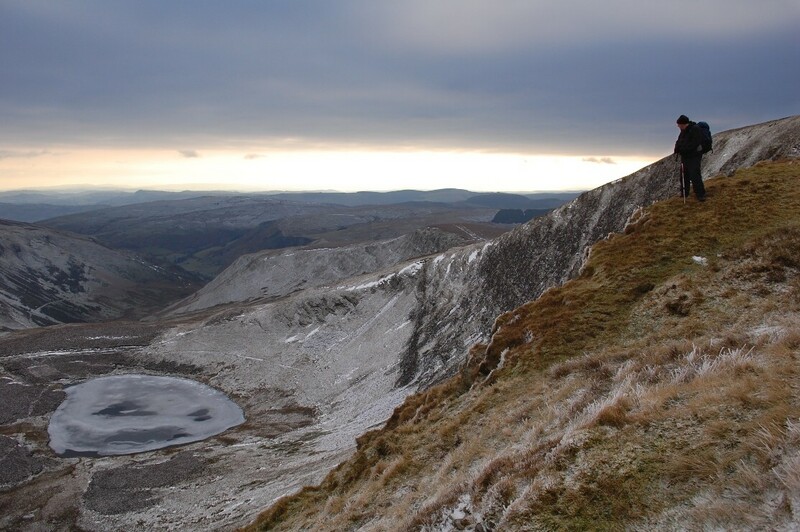 Looking down to the impact point with the frozen Llyn Lluncaws beyond. 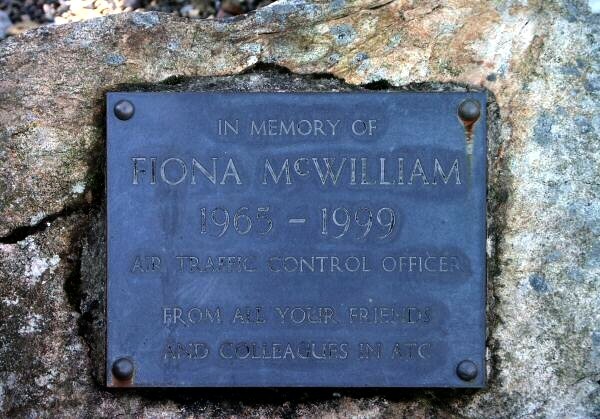 Below; Tribute to Fiona McWilliam from her colleagues at Manchester Airport in the airport’s memorial garden. The words are from a poem entitled High Flight by American airman Pilot Officer John Gillespie Magee, Jr (he served with the RCAF) who was himself killed in an aircrash in England in 1941. 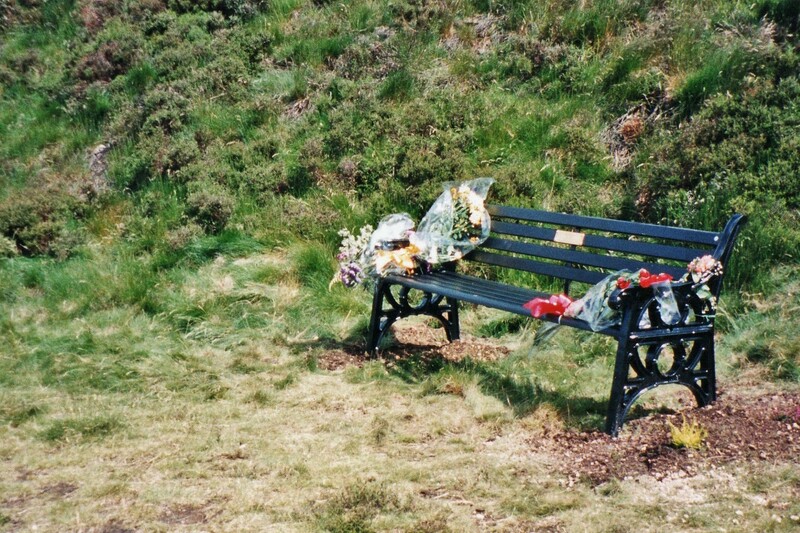 Thanks to Heather for the photos below showing the old bench and plaque, paid for by Fiona’s colleagues at Manchester Airport, and the new one built by drystone waller John Robertson on the same spot at Tegg’s Nose Country Park near Macclesfield. 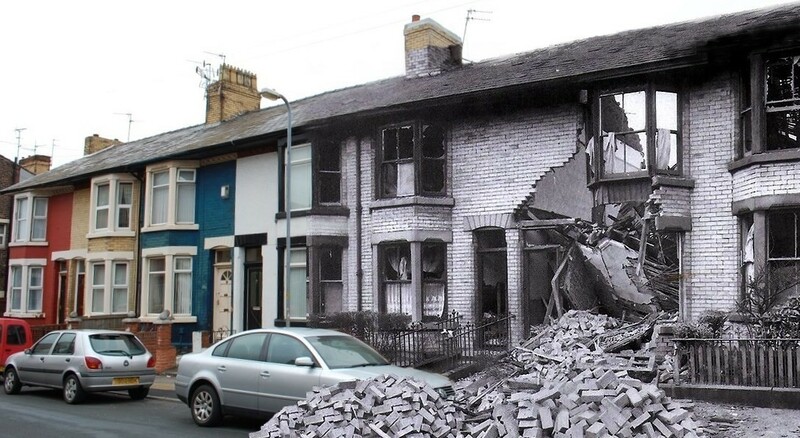 I’m time and again impressed by your perseverance to hunt down and immortalise these crash sites and stories. Hats off! Love the overview shot in the comments, that’s some really nice scenery! My best wishes for 2011, Ian! This is very sad, Ian, but brought alive by your wonderful photos and story lines. So often it seems to happen in fog too!! Great shots Ian I really like the first one in the comments..
Great work Ian , a fitting tribute! Looks a long way down on that shot . You and Paul always supply me with fascinating reading. Fascinating shots Ian. very nice memorial. sorry to here about your car mate. ouch!!!!!!!!!! Another wonderful memorial. Great work. That’s sad, I remember hearing about that, a nice tribute. Thats a very moving letter Ian ,I hope she sees this photo and thread on your stream . It can only help to see that folk know of what happened . 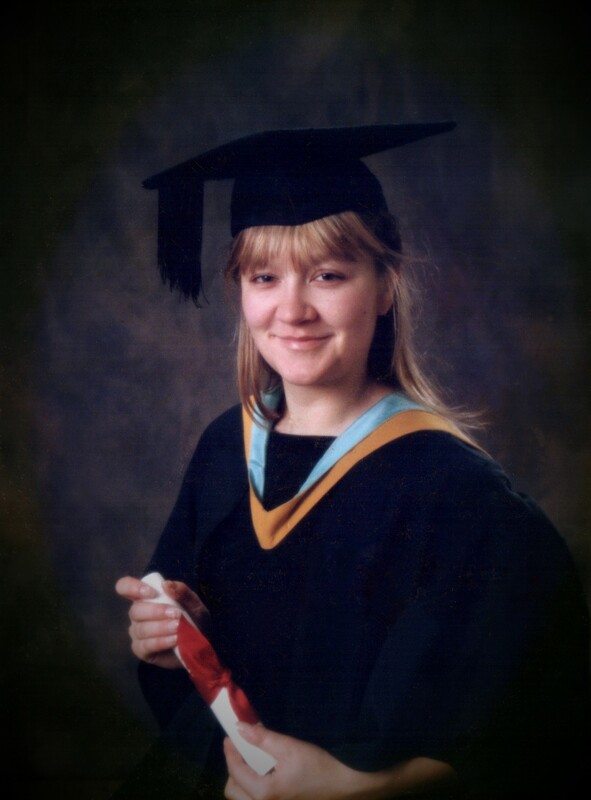 Fiona never went to Birmingham University, she did her degree at Plymouth, but she did grow up in Birmingham. The memorial on Moel Sych was made by our uncle, who is a monumental stone mason, a couple of Fi’s friends and myself took it up and laid it there a few months after the crash. I am Fiona’s sister. Thank you for the correction Heather, I have amended that. And thank you too for telling us more about the making and placing of the memorial. It is deeply moving scene you describe. I have sent you an e-mail via Flickr. Is there also a memorial to this young woman at Tegg’s Nose country park overlooking Macclesfield? Yes Ian, there is. Fi lived very near to Teggs Nose, and she walked there. 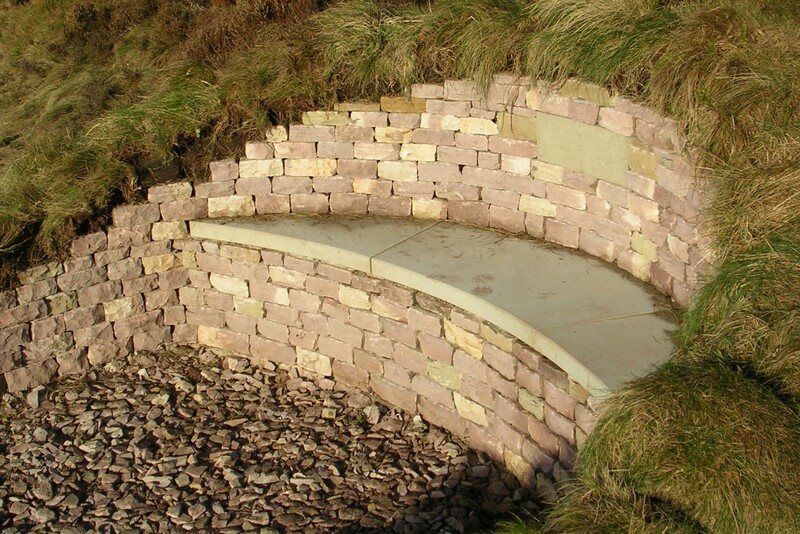 The stone seat for her there contains the first line of a poem from a WW 11 pilot, which we felt reflected her character and love of flying.She was full of laughter and fun, and I miss her. It was a terrible accident that took three good people. Julian I hope you got to the memorial, it was made by our uncle and put in place by ATC colleagues of Fi and me. Hello Heather. 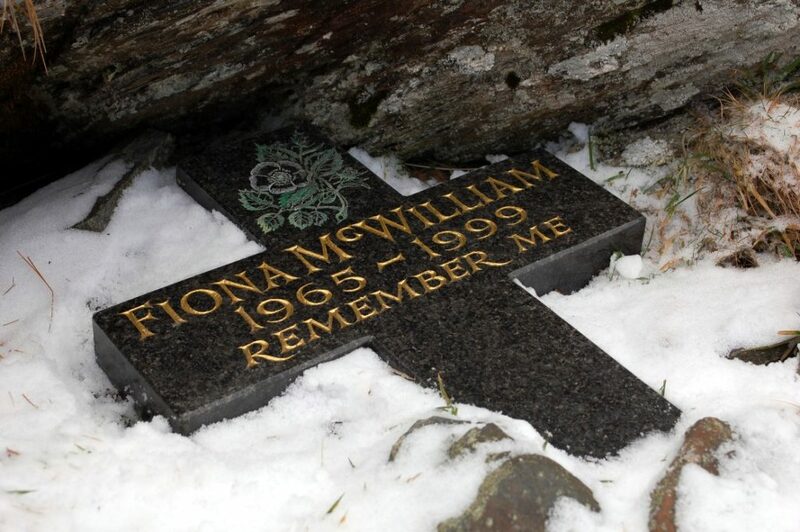 Only the other day I was kindly sent the photo of the memorial at Tegg’s Nose (which I have just added to the narrative) by a person who often sits there and Googled Fiona’s name to find out more about her. I note the Guardian link above has now expired. If you would like a place for that letter (and if you still have a copy) I would be happy to add it to the main text above. Hi Ian. I have not looked at references to Fi online for a while, by chance came back to this. I will see if I can get another link to the letter if you like, or I will write it out again if anyone wants it, it was a while ago. It is so comforting that what we did for her has touched people. She was unlucky, and her loss devastated us. It is a coincidence you came by just a couple of days after someone emailed me that photo, Heather. I don’t know about other people visiting this place or looking at the other memorials to Fiona, but given all the WWII crash sites on the hills, this place moved me more because it happened so recently and the memory will of course still cause sadness; many of those who loved the WWII aviators have themselves passed away now. Plus Fiona being a civilian and that she was just a few years older than me… something about this place connected in a way I can’t explain. I should revisit. Have added the link in the narrative above. 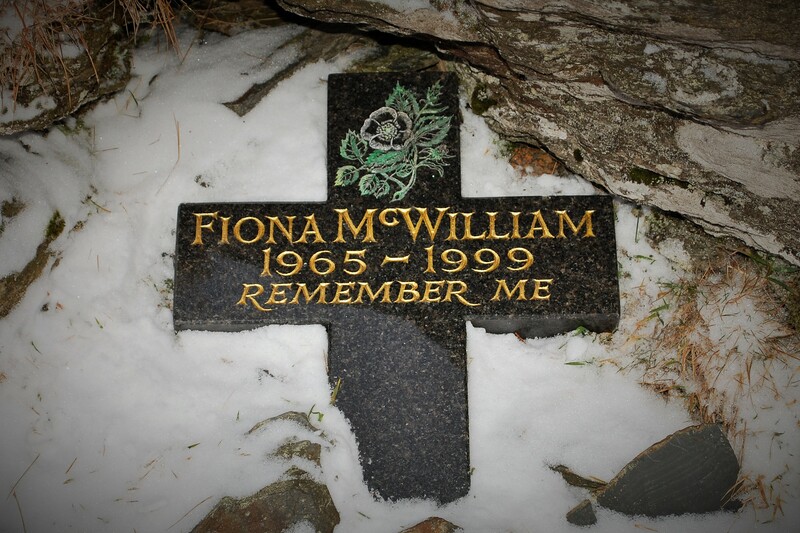 I walk the Berwyn ridge a couple of times a year; I always stop to take a moment to remember Fiona. It is a quiet and beautiful place. It’s a lovely yet sad place to be. We knew her as Wilf at Gatwick. Finally made it to the memorial stone. A lovely tribute to a life too short.